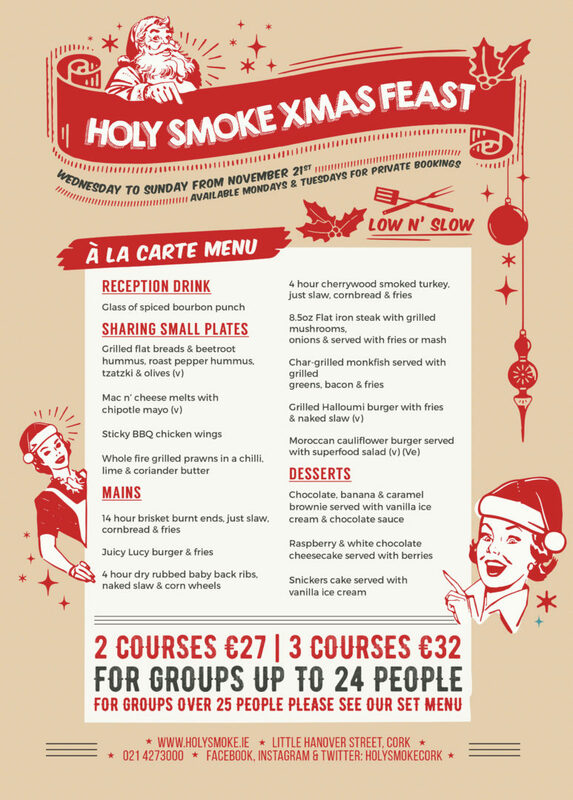 The Best Christmas Dinner in Cork! 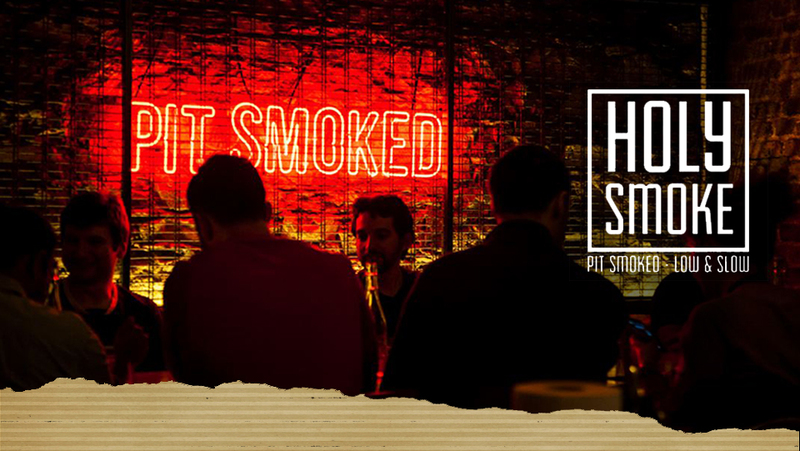 Try something new this year by booking your Christmas party in Holy Smoke. 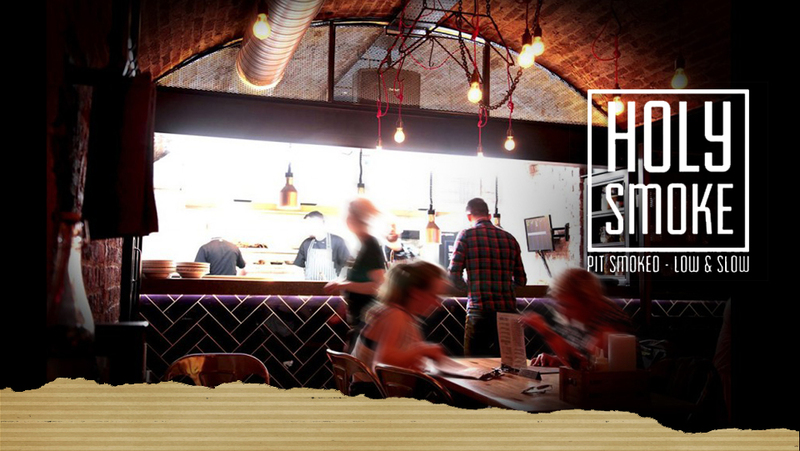 We offer two different dining options so you can choose a menu style that suits your group. 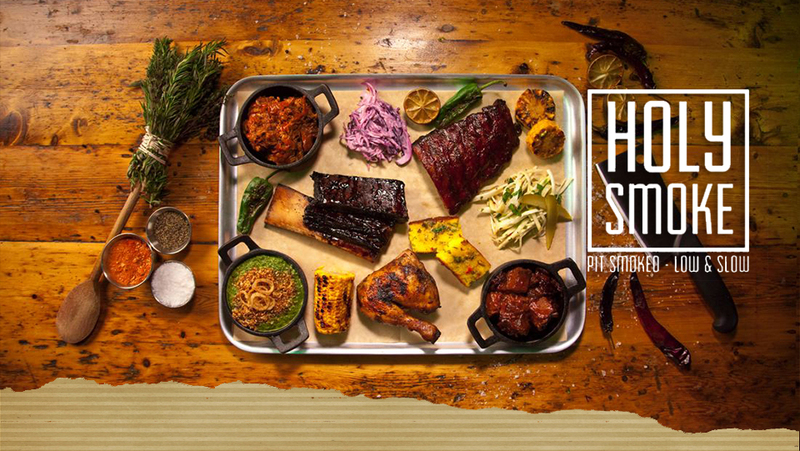 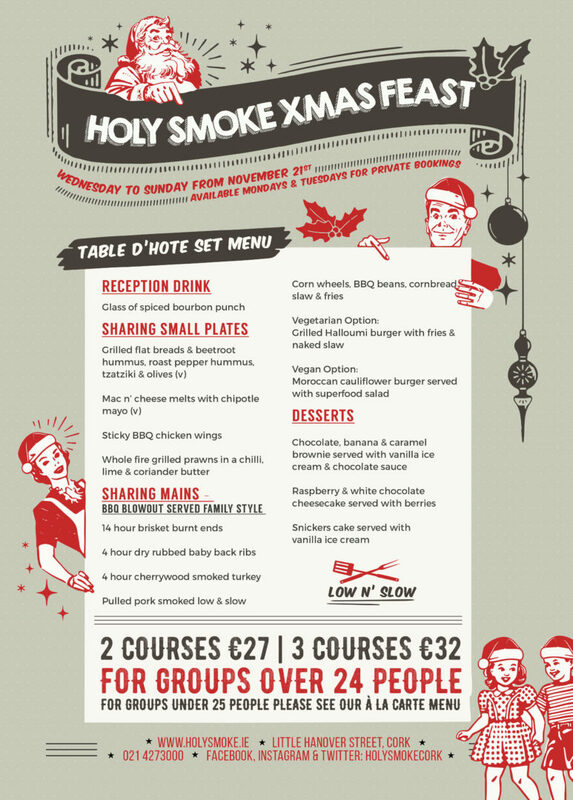 Our incredible food, cocktails and unique setting means that you’ll experience a Christmas feast like no other at Holy Smoke restaurant. 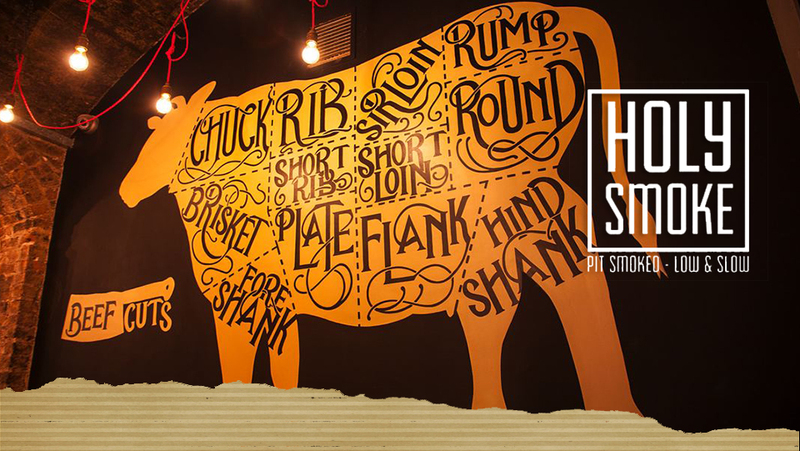 Check our Christmas menus below and get in touch to book your spot today.